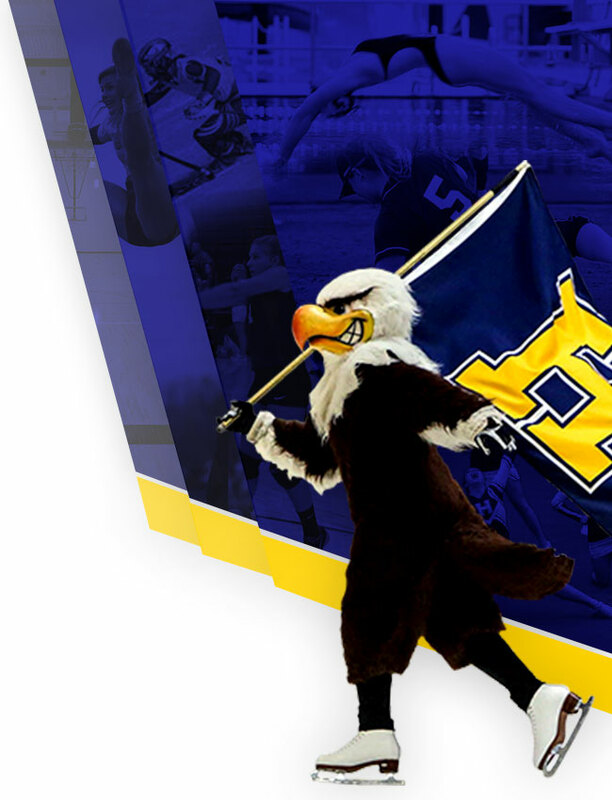 On behalf of everyone here at Hartland Athletics, We’d like to thank you for your continued support of hartlandeagles.com. With your support, we have earned a place in the Top 15 most visited sites (15th place) in Michigan, and the Top 100 Nationally (96th Place). We hope that you help us to continue to achieve success as the site continues to develop! Come out and #GetYourColorOn at Hartland High School while having a blast, and raising money for a great cause in this new and exciting event to support the Hartland High School Parent Advisory Committee (PAC) and also raise money for classroom books at HHS. Run, walk, whatever your speed, you will be sure to have a colorful time with friends raising money for your school! 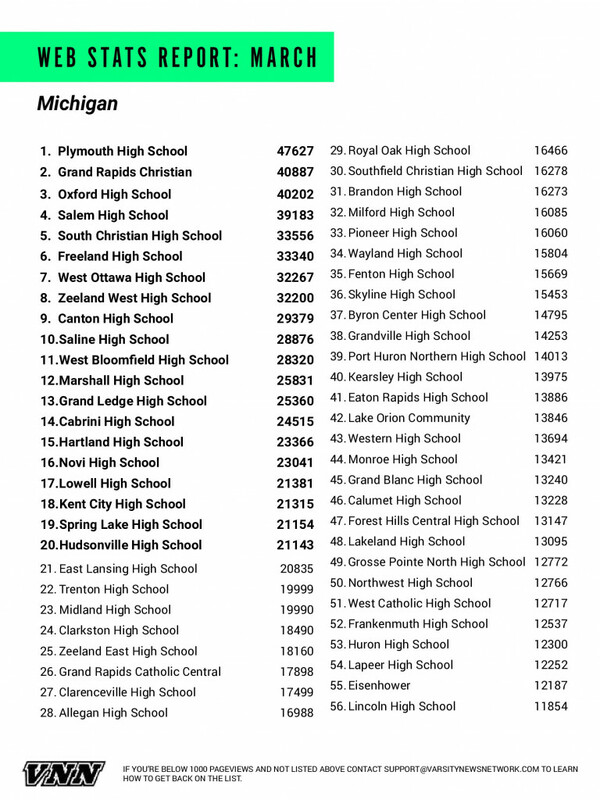 From the MHSAA press release. For the full article, click here. 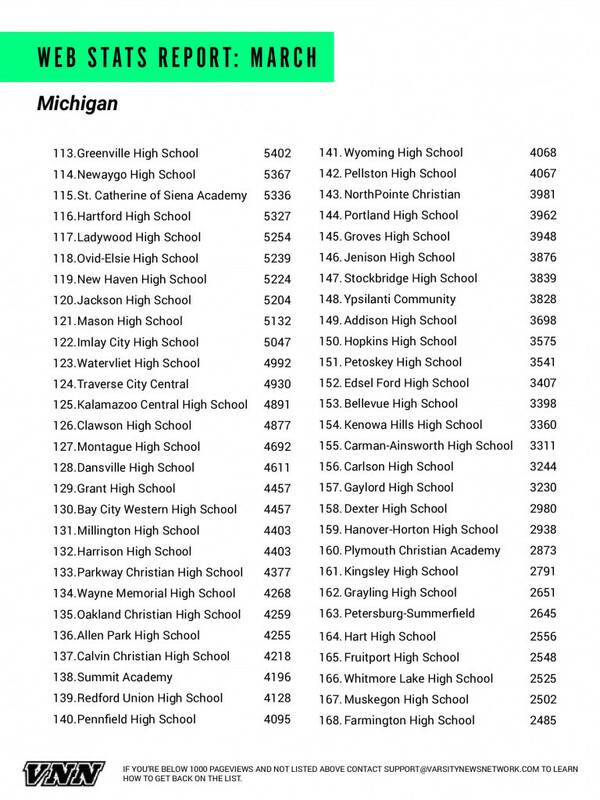 The Michigan High School Athletic Association has selected 14 student-athletes from Class A member schools to receive scholarships through its Scholar-Athlete Award program. Farm Bureau Insurance, in its 26th year of sponsoring the award, will give $1,000 college scholarships to 32 individuals who represent their member schools in at least one sport in which the Association sponsors a postseason tournament. 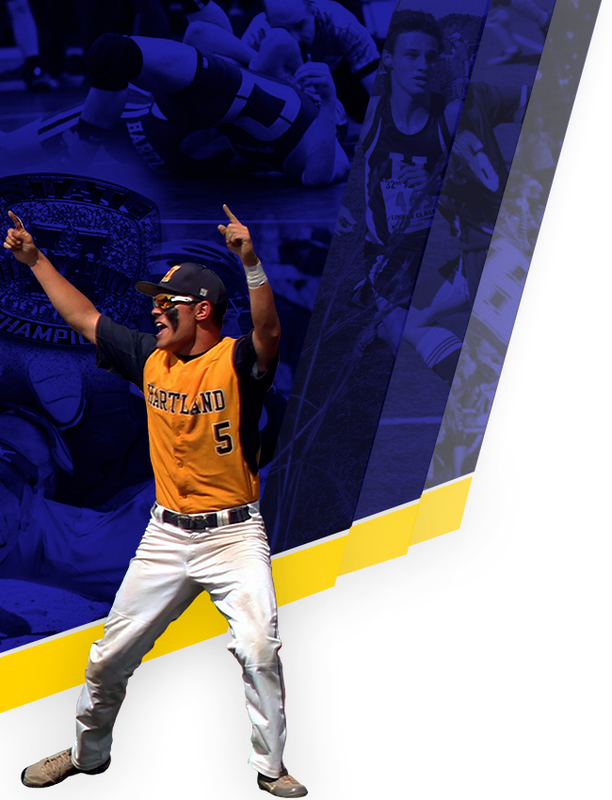 The first 30 scholarships are awarded proportionately by school classification and the number of student-athletes involved in those classes; also, there are two at-large honorees which can come from any classification. Each of the scholarship recipients will be honored during a ceremony at halftime of the Class C Boys Basketball Final game March 28 at the Breslin Student Events Center in East Lansing. Commemorative medallions will be given to the finalists in recognition of their accomplishments. 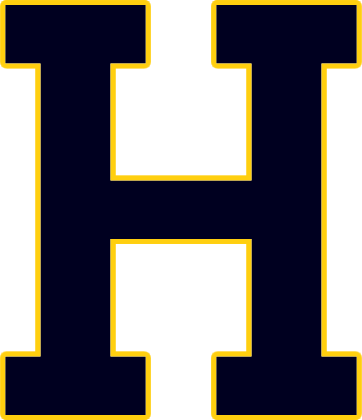 The Class A Scholar-Athlete Award honorees are: Sara Condra, Hartland; Emily Diehl, Saline; Ashley Ko, Traverse City Central; Diane Reed, Bloomfield Hills; Alex Sorgi, Utica Ford; Caycee Turczyn, Lapeer; Allison Utting, Grandville; Kyler Beal, Holland; Andrew Bennett, Linden; Matthew Carter, Ypsilanti Lincoln; Collin DeShaw, Holland West Ottawa; Andrew James Fox, Grand Rapids Forest Hills Central; Michael Kenney, Detroit U-D Jesuit; and Matthew J. Orringer, Ann Arbor Skyline. Participated three seasons on her varsity swimming and diving team and will play her third season of varsity soccer this spring. Served as captain of both teams; earned all-state recognition all three of her swimming and diving seasons and all-league honors in soccer. Also earned all-league academic awards in both sports. Serving fourth year in student government, with tenures as president and secretary and also is in her fourth year on her school’s Student Advisory Board. Participating in second year of National Honor Society and was on a state finalist for her school’s DECA business club. Serves as director of a youth water ski team, trainer for a recreational youth soccer team and teaches Sunday school. Also participated on the Livingston County Diversity Council as a junior. Will attend Michigan State University and study sports marketing and dietetics.